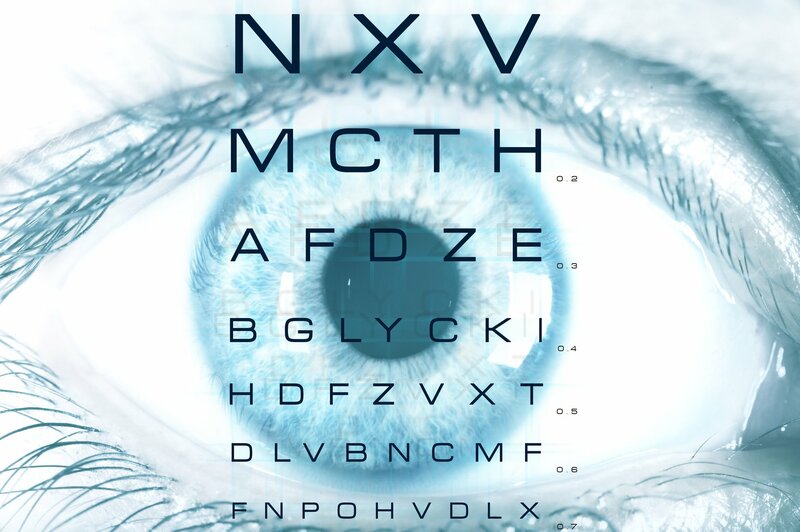 A routine eye examination is medically advisable for patients in all age ranges. Unfortunately, many serious eye diseases are silent and produce few symptoms in their early treatable phases. Preschool children under the age of 4 should be seen immediately if you notice: Patients with diabetes, hypertension, cataracts, glaucoma, arthritis, or with a family history of eye problems should be seen according to a schedule outlined by Dr. Belgorod. Contact lens wearers and patients who wear glasses for myopia should be seen yearly, unless otherwise instructed. For more information about adult eye care watch the video below developed by American Academy of Ophthalmology.